Al realizar esta compra puedes obtener hasta 250 Puntos equivalentes a 2.5 €. Su carro de compras totalizará 250 puntos que se puede canjear por un cupón de descuento de 2,50 €. In this classic, players each take the role of a major colonial power. 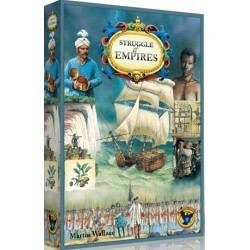 Struggle of Empires recreates the various wars fought between and among the European powers as they attempted to become the dominant force in Europe and the rest of the world during the eighteenth century. In this classic, players each take the role of a major colonial power. 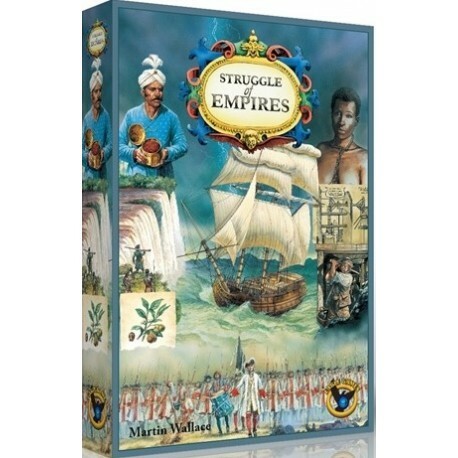 Struggle of Empires recreates the various wars fought between and among the European powers as they attempted to become the dominant force in Europe and the rest of the world during the eighteenth century. Build armies and fleets, make alliances, establish colonies, improve your economic might and ultimately wage war to expand your empire. 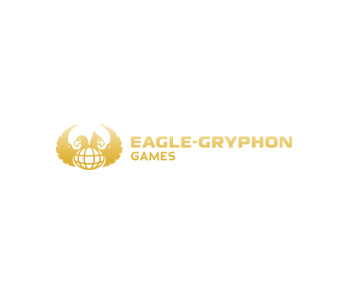 Struggle of Empires has one of the best alliance mechanics/systems ever created for a boardgame and is rated among the top 2% of all boardgames rated on boardgamegeek. This is the 2010 limited reprint edition.